Yesterday morning I was listening to the BBC Today Programme’s coverage of Brexit and the Northern Irish border which featured an interview with hard Brexit supporting Conservative MP, Bernard Jenkin. During the interview, he accused the Irish Republic of being a ‘proxy’ for the EU and that the EU was ‘playing it (the Republic) like a harp’. At the time my reaction – and that of quite a few others on the Twittersphere – was disbelief at the sheer ludicrousness (not to mention its offensiveness) of the suggestion. But it was also something else. Judging from our collective outrage it was as though Mr Jenkin had poured the linguistic equivalent of washing up liquid over soil, causing a load of worms to tunnel their way up in protest. Part of our reaction was certainly irritation at the comments themselves. But, to use the jargon, it was also in their framing. Anyone who’s read George Lakoff’s Don’t Think of an Elephant (or heard me bang on about him in training) will know that linguistic frames, words you use to shape your audience’s perception of an issue, matter hugely. Of course, Mr Jenkin wasn’t aiming his comments at people like me. His frames are designed to push the buttons of people who either don’t know very much about the EU, or those who already buy into the trope of the EU as some kind of evil puppet master pulling its helpless Member States’ strings. So far, so ordinary. However, what I’m really interested in here is why humans respond to this kind of language the way we do. 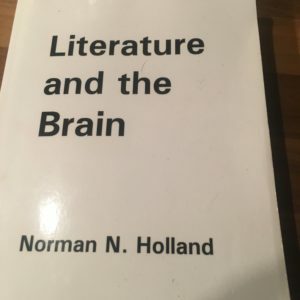 Part of the clue may lie in a book I’m reading (painfully slowly) on how our brains respond to poetic language. 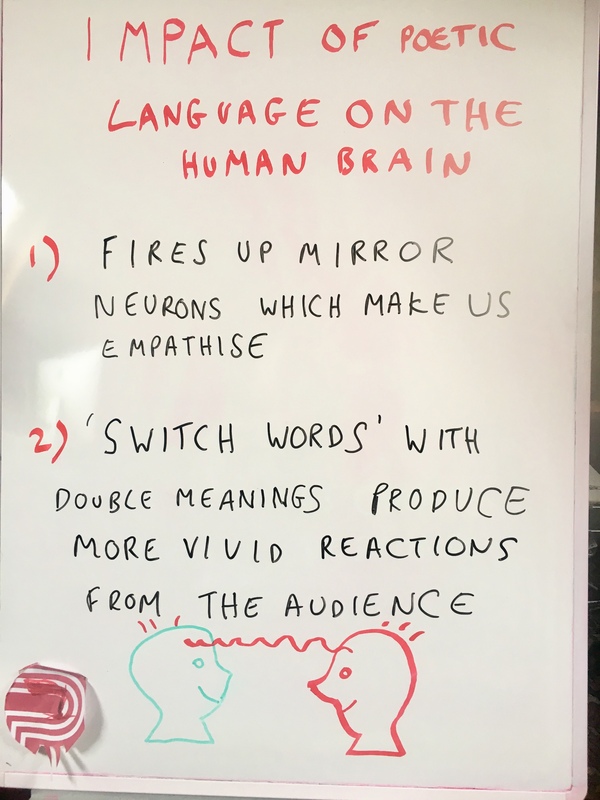 I’ve learned two relevant things so far: firstly, that vivid, fresh language causes our mirror neurons (which are the bits of our brains that allow us to empathise with other people) to fire up more intensely than normal. And secondly, that ‘switch words’ – words that carry multiple meanings in particular contexts – can create twin tracks of thinking in people’s brains that allow them to project their own fantasies (good and bad), experiences and meaning back onto these words. This is all deeply psychoanalytical stuff and nor am I arguing that Mr Jenkin is some kind of misunderstood poet. But this kind of insight is extremely helpful for people working in communication who need to find that right word, phrase or image to fire up their target audience. Yes, the message counts, but its framing is everything.